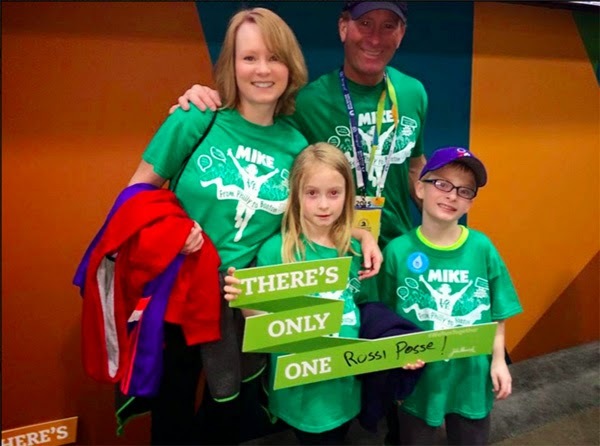 This month, Mike Rossi, a Philadelphia father, pulled his two kids out of school for a couple days so they could watch him run the Boston Marathon. The school had different thoughts though. 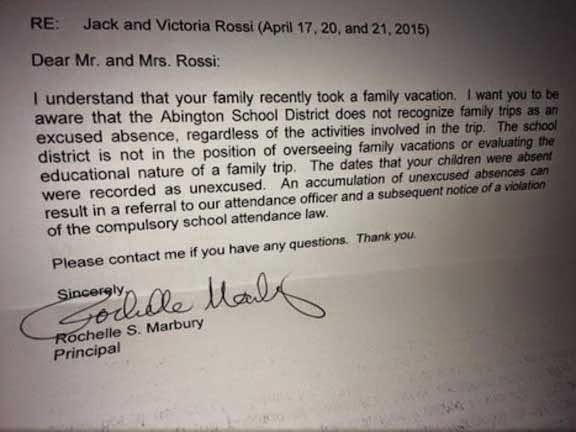 They called it an “inexcusable absence,” apparently thinking that they get to have the final say in family vacations. Above is picture of the letter they received.